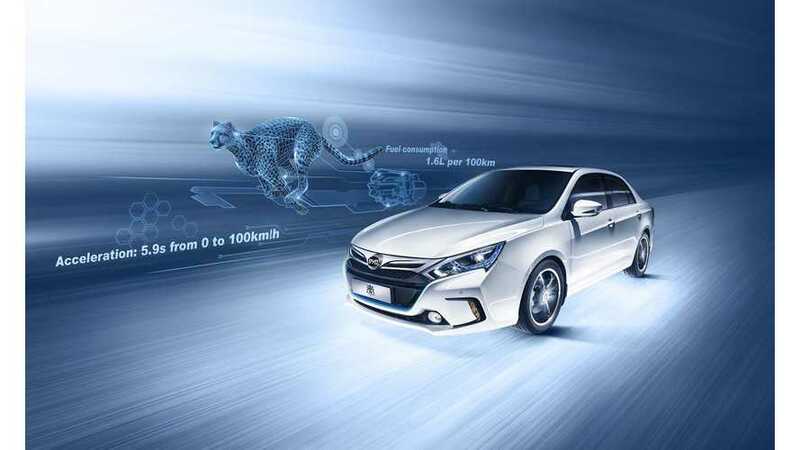 According to Shanghai Metals Market, next year BYD Auto will begin production of new higher energy density battery cells. News comes from board secretary Wu Jing-sheng cited by China’s Securities Times. The new cells still will be lithium iron phosphate type. However, BYD will add manganese to the mix to gain probably 10-15% more capacity. 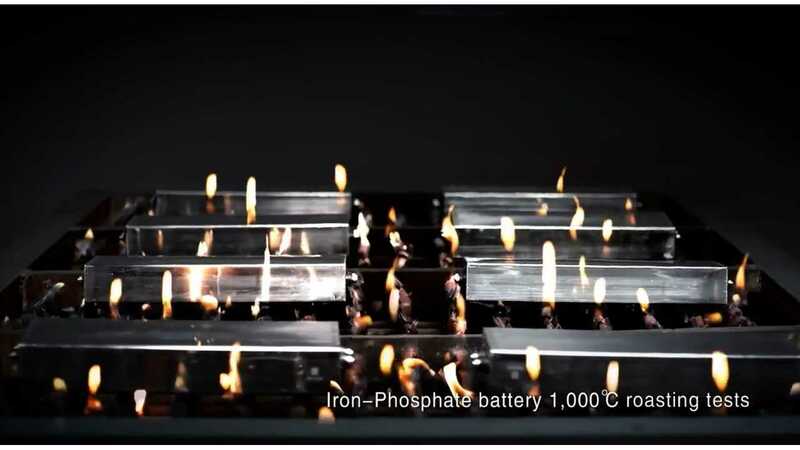 One of suppliers of new cathode material could be Dow Energy Materials (DEM), which offers a lithium-manganese-iron-phosphate cathode material (LMFP). Well, improving LFP will rather not bring a breakthrough. However, it's swell to see battery progress and potentially lower weight for BYD cars.